Memoria Press is proud to introduce the Traditional Spelling series. It is a comprehensive, phonetic approach to teaching spelling, and is the culmination of our primary Reading & Phonics program. 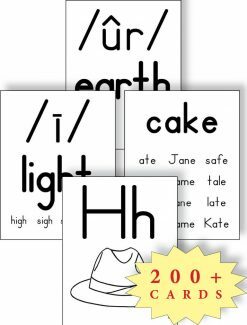 It is designed to follow completion of the Kindergarten Curriculum Package or First Start Reading Books A-D, which ensure students have mastered reading “consonant-vowel-consonant” words with short vowels. 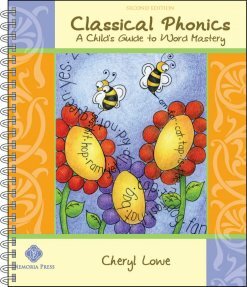 Paired with StoryTime and More StoryTime Treasures in first grade, or with the literature study guides in second grade, Traditional Spelling provides your student with an extensive mastery-based study of phonics for spelling and reading. Continue building your student’s spelling skills with Traditional Spelling II. 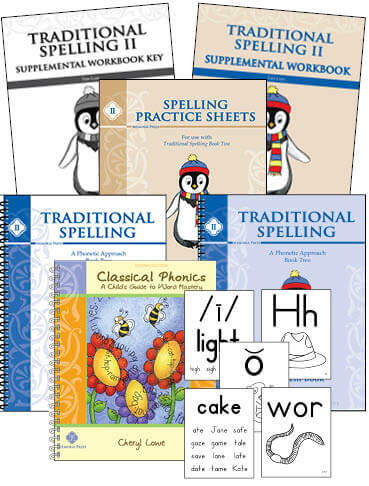 The Traditional Spelling program incorporates reading, writing, and dictation of spelling words. Each lesson has a four-page spread of written activities in the student book, vocabulary definitions, and teacher-directed classroom activities and educational games. Students will enjoy the consistent format of the lessons. Teachers and parents will appreciate the ease of use. What is special about Traditional Spelling? No incorrect words. Students are never given a list of incorrect spelling words and asked to choose the one that is spelled correctly. Incorrect words tend to confuse spellers who are working to master and remember correct spelling, and the visual of an incorrectly spelled word can stick with young readers. Color-coded phonograms. The main focus of each lesson is on the phonograms being taught, but all aspects of each word are addressed. In each lesson, students identify consonants and consonant teams/blends with one colored pencil, and vowels and vowel teams with another. This aids in visualization of each word and its phonetic chunks, and makes students better decoders as they begin to see patterns in words. Words in context. In addition to workbook activities, each lesson features a short story on the student’s reading level that utilizes that week’s spelling words. Sound dictation. Through oral dictation, students practice writing phonograms in isolation, words by themselves, and writing complete sentences containing select list words. These activities auditorily train students to hear phonetic differences and to visually highlight phonetic chunks. I LOVE this new spelling program!! I can’t imagine a better spelling curriculum for the primary grades. Every aspect of it is well thought out, purposeful, and effective. I get this sense of conviction that it is such a truly *Good* program when I use it with my son, and when I see it in action at the cottage school. It resonates with me and with with the students, like a properly tuned instrument. Thank you, MP, for creating such a wonderful program to complement and complete the phonics K-2 instruction in the rest of the curriculum. I’m grateful to Cheryl Lowe for her diligent efforts to develop a curriculum that teaches virtue and wisdom in a manner that is beautiful, developmentally appropriate, and infused with the spirit of truth–and to the staff of MP who carry on her legacy.